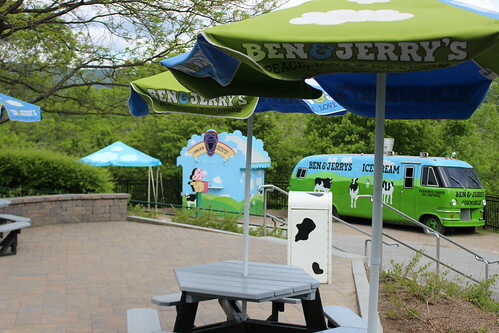 On my road trip from Boston to Montreal, we passed by the Ben & Jerry's ice cream factory in Waterbury, Vermont (close to Burlington) so we made a quick pit stop for a factory tour! 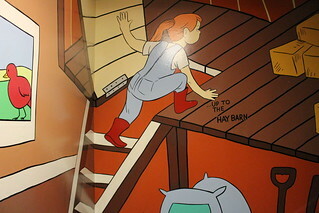 The factory is a fun place with colorful and playful decorations and touches all over the place. The tour typically costs $4 but here's a tip: if you check in on Foursquare, you'll get a free tour! 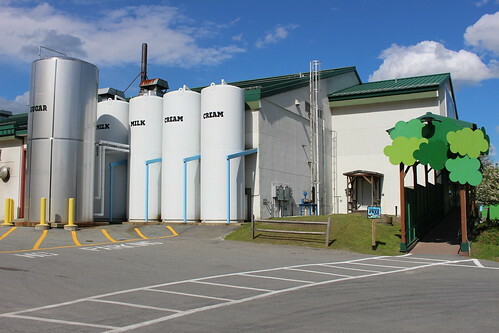 The factories aren't always in production, however, but you can still see where the ice cream is made. We caught them during the cleaning period so we didn't see the machines in action. Oh, well. They do a deep cleaning every time they change the flavor they're making. First part of the tour was a video of the history of the company, which they've made to be quite entertaining. 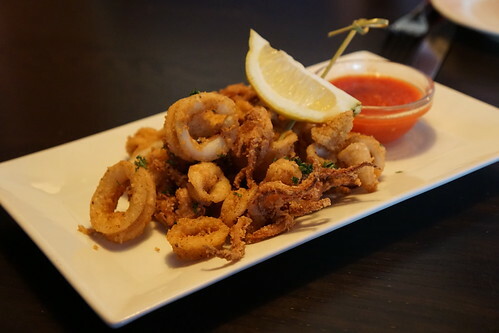 I first heard of Del Frisco's Grille from their Santa Monica location, but didn't have the chance to check it out. Apparently it's a national chain and there's a location in Burlington, MA. 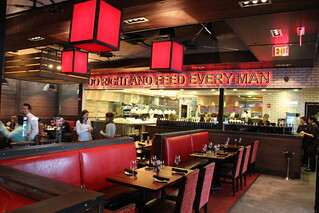 While the more formal Del Frisco had been around for longer, the company has refocused their efforts on the more casual Del Frisco's Grille. All the new locations they are opening will be the Grille, and each one will have a different decor. The Burlington location has a red-themed decor. 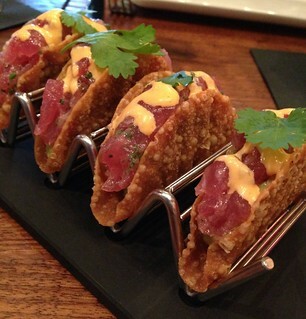 Coming from LA, this dish is nothing new but still good with fresh tuna and flavorful guacamole. 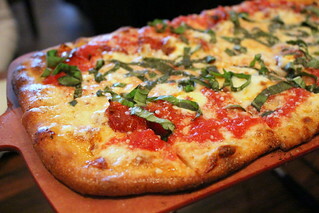 I was pleasantly surprised with this pizza. 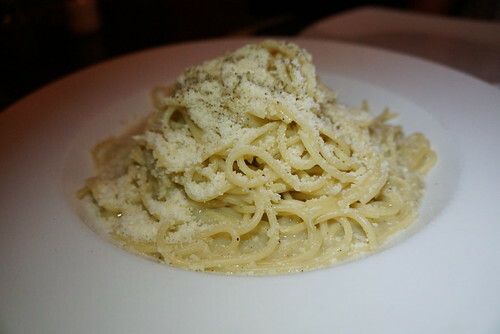 The flavors were better than I had expected, especially with the roasted tomatoes.